March 30th, 2017 - Hailiang Education Group Inc. announced the unaudited financial report for the first half of Fiscal Year 2017. 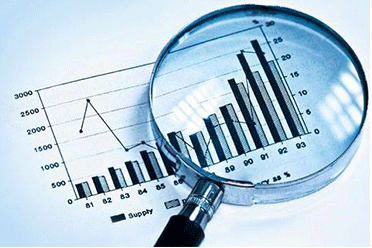 The financial report showed revenue was RMB 367.6 million (US$52.9 million), an increase of 20.6% from RMB304.9 million in the same period last year. Net profit was RMB 53.0 million (US$7.6 million), an increase of 513.2% compared to RMB8.6 million in the same period of last year. The number of students enrolled in the basic educational program was 18,936, an increase of 15.7% from 16,362 in the same period last year. The number of students enrolled in the international program was 2,488, an increase of 33.8% from 1,859 in the same period last year. 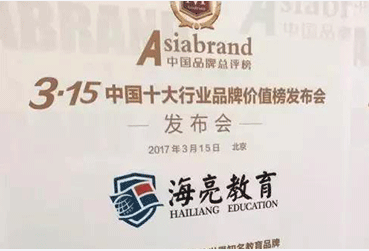 March 15th, 2017 - Hailiang Education Group Inc. announced that it has received the "Top 10 Private Education Influential Brand in China 2017" and "Top 100 Private Education Brand Value in China 2017" awards from ABAS Expert Committee and Asia Brands Research, Asia's leading brand research and analysis agency. 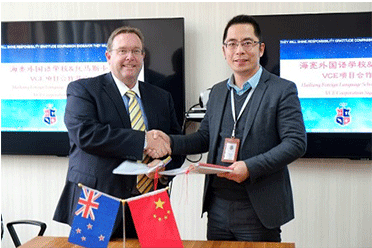 March 14th, 2017 - Hailiang Education Group Inc. announced that Hailiang Foreign Language School, a school owned and operated by the Company's Variable Interest Entity, Zhejiang Hailiang Education Investment Co., Ltd., has entered into a collaboration agreement ("Agreement") with Thomas Carr College in Australia under the authorization of Victorian Curriculum and Assessment Authority ("VCAA"). The Agreement allows Hailiang Education to deliver Victorian Certificate of Education ("VCE") program in addition to Chinese high school curriculums, and provide students with an internationally recognized high school diploma for use in both domestic and overseas university applications. 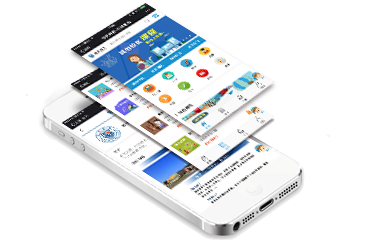 February 28th, 2017 - Hailiang Education Group Inc. announced it has launched an integrated online course registration, payment and review platform in support of its after-school tutoring services. The newly launched online platform targets K-12 students, enabling them to review, register and pay for any of the Company's offline after-school tutoring programs. Utilizing existing faculty members as well as independent teachers, the Company offers tutorial services spanning a wide range of academic subjects and the arts. Tutoring services are open to Hailiang Education students as well as students from the community.